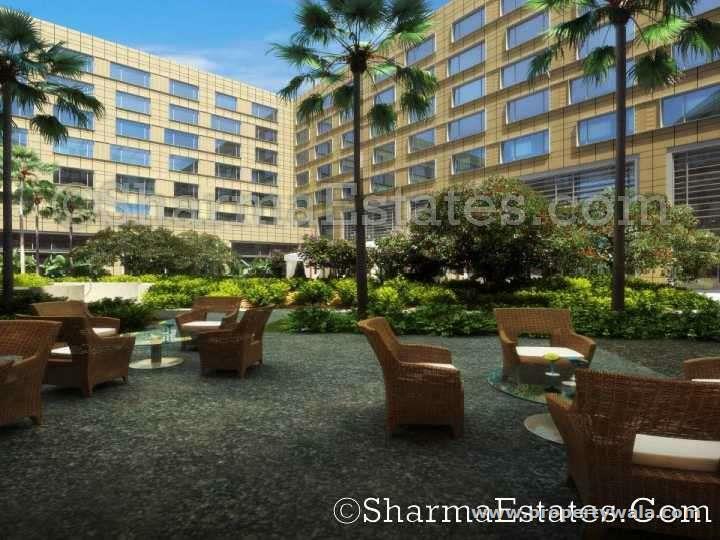 New delhis finest corporate office address with 5 star constructions in the most prominent location in new delhi at aero city. 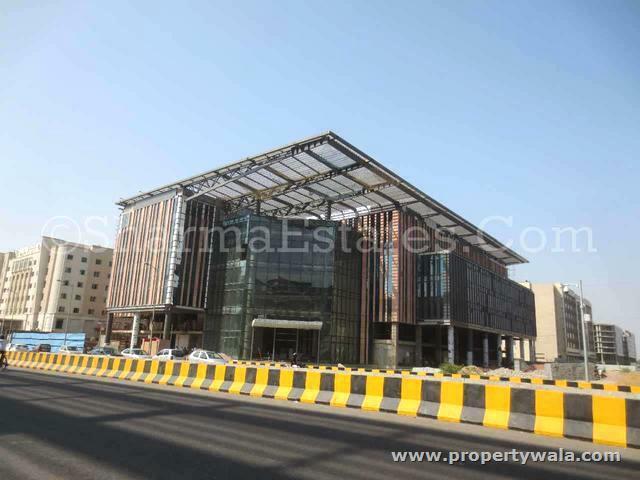 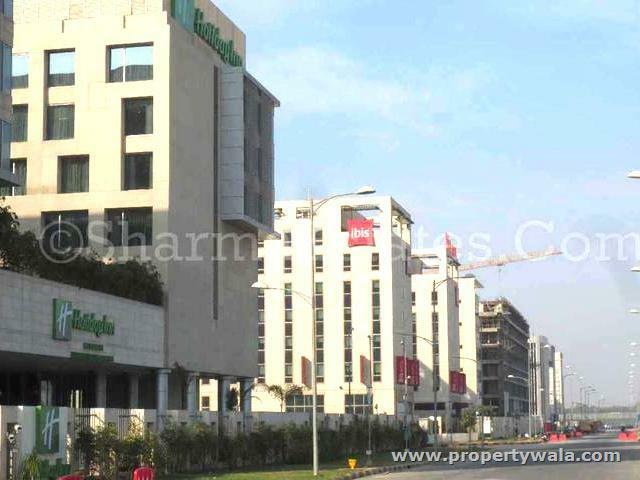 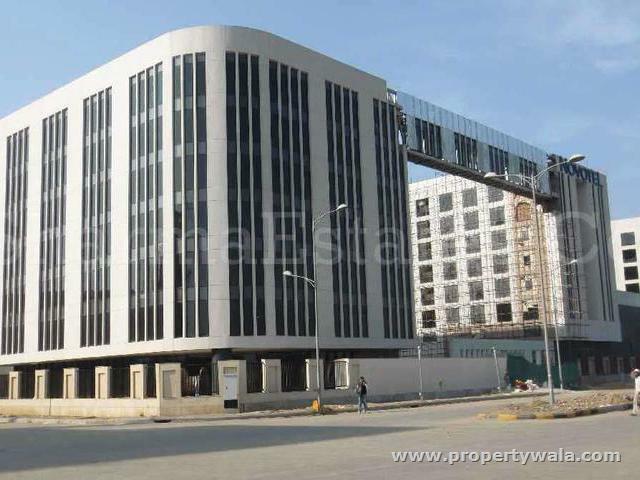 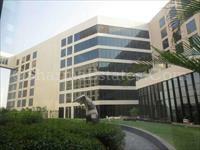 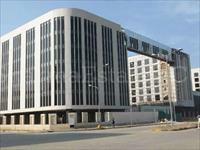 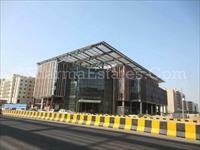 Office spaces are available fully furnished/ unfurnished in between super built up area 2,500 to 5,00, 000 sq. 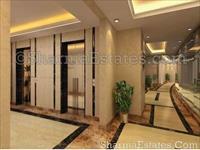 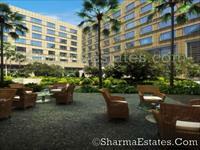 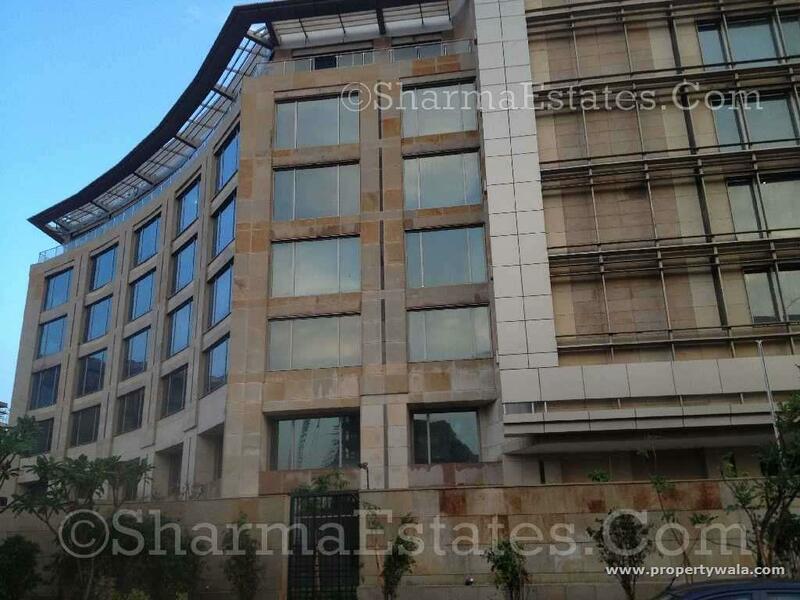 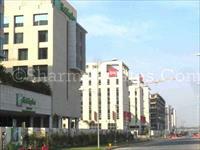 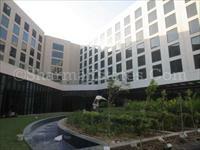 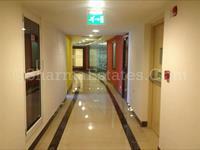 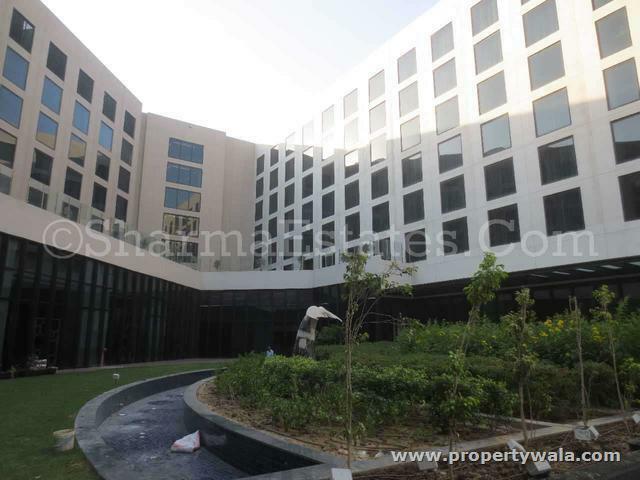 Ft. Its very near to indira gandhi international airport. 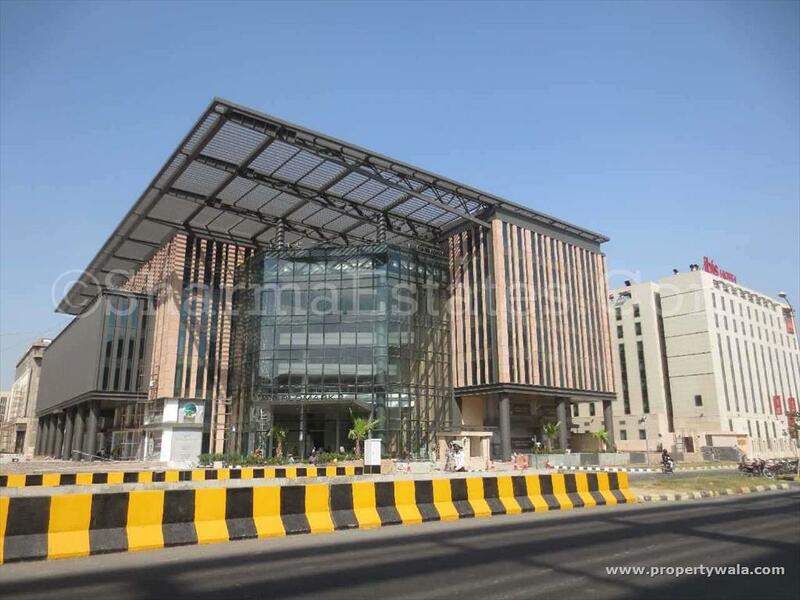 Only 2 minutes walk in distance from delhi aero city metro station and easy access to the nh-8 which will benefit the company in the long run. 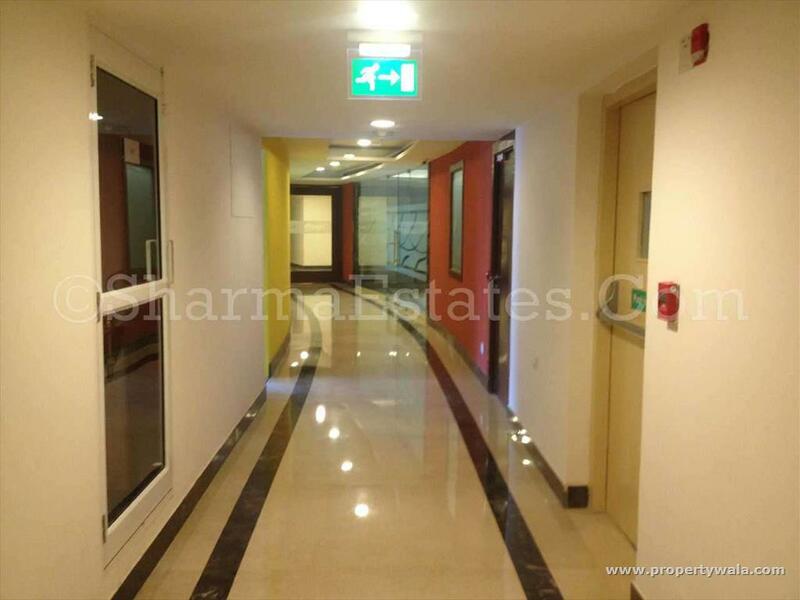 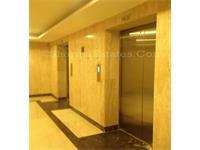 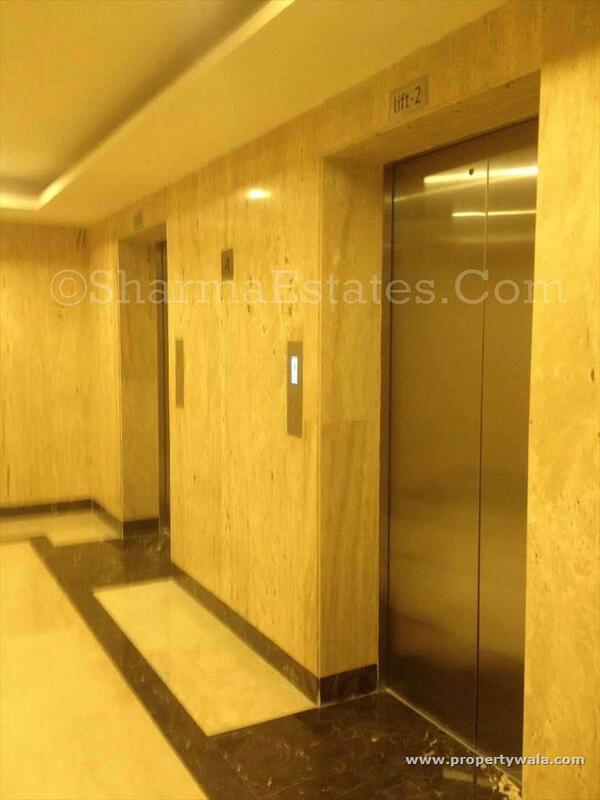 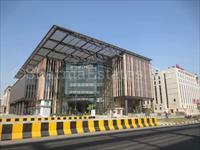 All the buildings are well equipped with all modern basic amenities like lift, Power back up, Fire safety, Security etc..